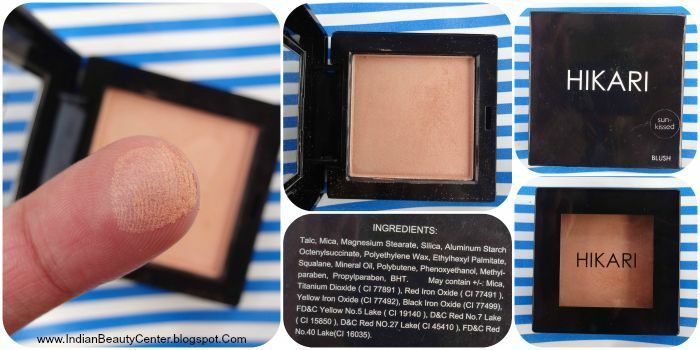 The first product that I received in my glossy red fab bag was the Hikari Cosmetics Blush (Full Sized) in the shade Sun Kissed. It's a very subtle shade that does not show up much. I mostly use it to brighten up my cheeks. I wish this more more pigmented because I do need to layer it for the color to show up properly. Anyway, this powdery blush does bring more light to my cheeks and it costs Rs. 1000. 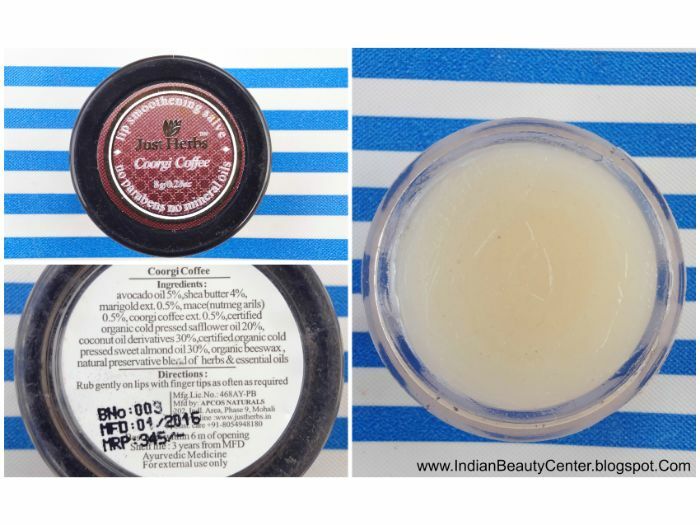 Second product in my fab bag was the Just Herbs Coorgi Coffee Lip Smoothening Salve (Full-sized) priced at Rs. 345 for 8g. It's a lip balm that glides on very smoothly on my lips and keeps them moisturized for a long time. It has a mild chocolaty coffee fragrance, which I love! It feels a bit oily on my lips but not at all heavy. I like this lip balm also because it's paraben and mineral oil free. 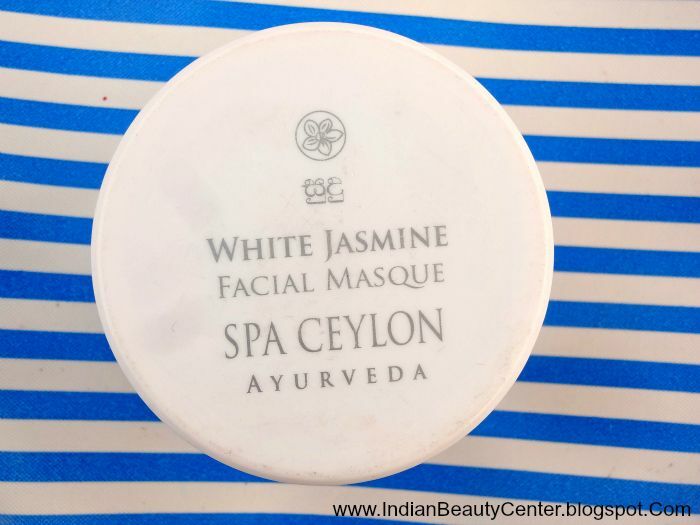 Next, I got hold of the Spa Ceylon White Jasmine Facial Masque, 50g sample tub, which would cost something around Rs. 1075. 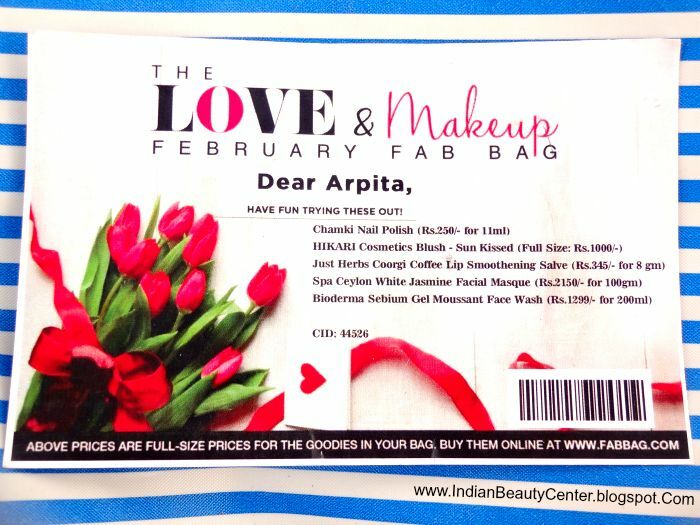 I previously received it in my December 2015 fab bag. So, this is a lovely repetition because I love luxurious face masks. I have used this a lot of times and it makes my skin soft and smooth. This is my winter favorite face mask and I'm sure those with dry skin would like this a lot. 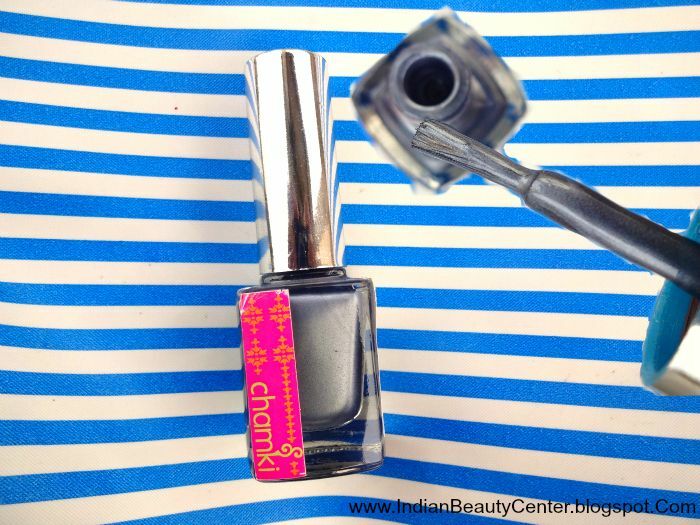 I also found a metallic grey nail polish from Chamki, that costs Rs. 250 for 11ml. I must say that the quality of this is not very good and not worth the high price tag. The consistency is not very thick and the brush is not of very good quality. However, I do love the color and it has been a long time since I have used grey shades on my little nails. 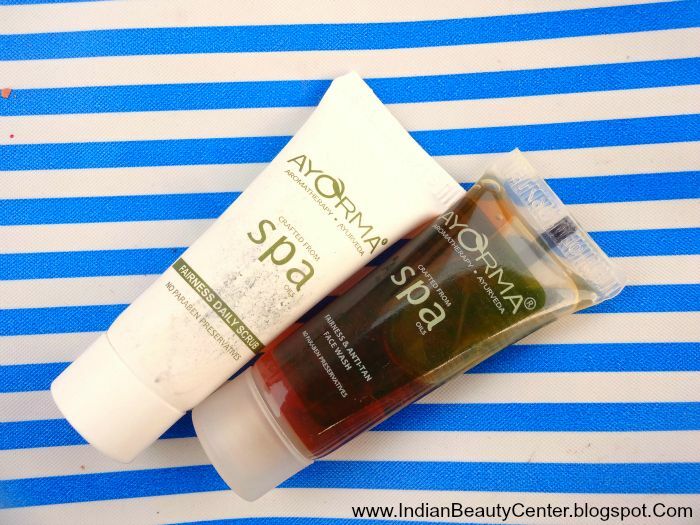 I also received samples of Ayorma face wash and Ayorma Face Scrub. I have already reviewed the face wash on my blog and have shown my love for it. 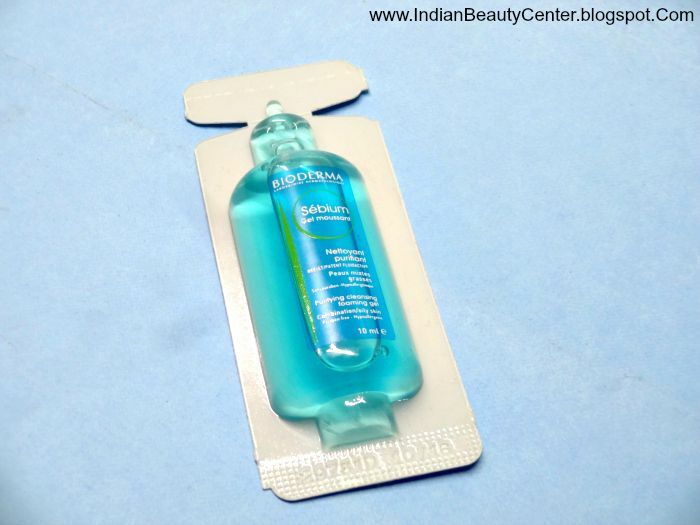 But, on my card it was written that my bag should contain Bioderma Sebium Gel Moussant Face Wash. So, I contacted the customer service and they shipped my face wash but asked me to keep the Ayorma samples! Thus, I received 3 small samples- 2 from Ayorma and one from Bioderma! Final Verdict : Needless to say, it's a profitable situation. 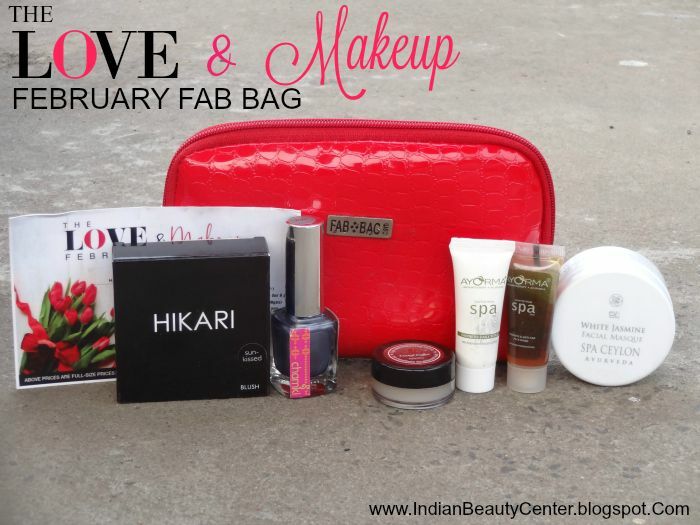 I liked this month's fab bag a lot. But, I would like to request them not to send too many repetitive products as I would love to see new brands in my bag. However, I got to try quite a few new products this month and I'm happy. Kudos to Team Fab Bag! 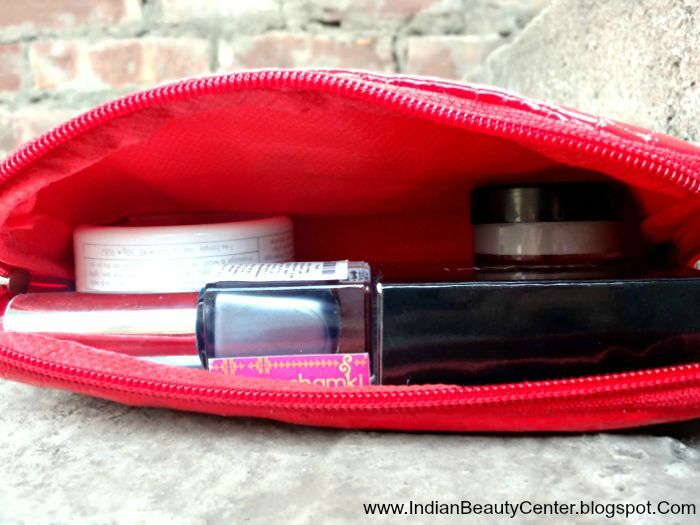 Love the red pouch and the Bioderm product!